For this episode Vinny is joined by Caitlin and Matthew as they discuss the recent odd and popular trend in being totally wrong and that's fine. 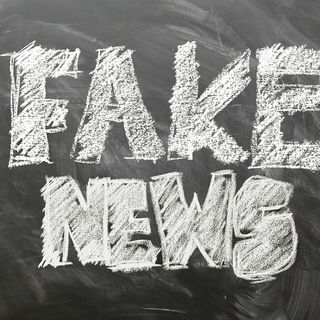 From AOC to Donald Trump, false claims have become the new normal. To make matters worse hoax hate crimes are at an all time high.